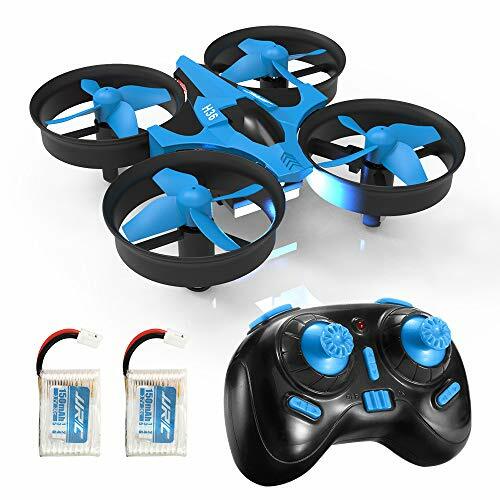 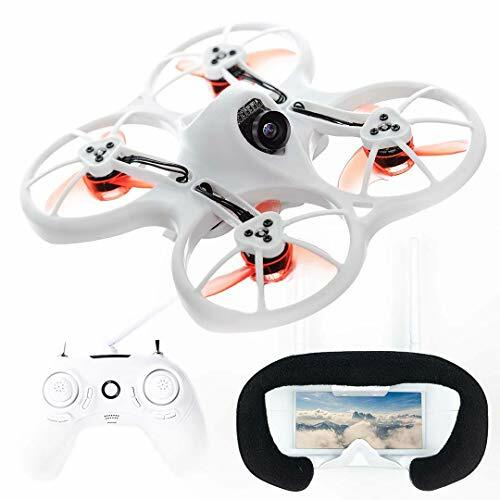 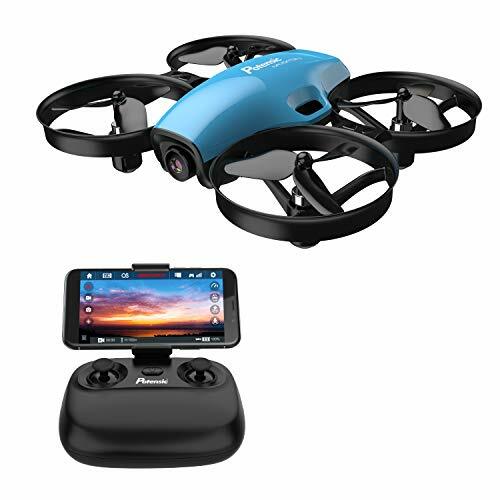 JJRC H28C Quadcopter Camera – Check out this video of this mini drone with a gimbal attatched. 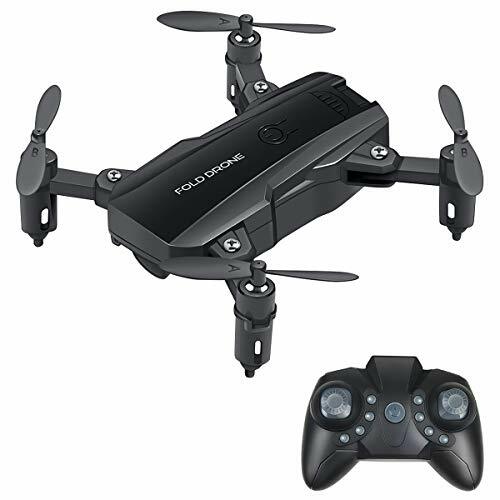 This is the JJRC H28 that has a small 2.0MP camera with one axis gimbal. 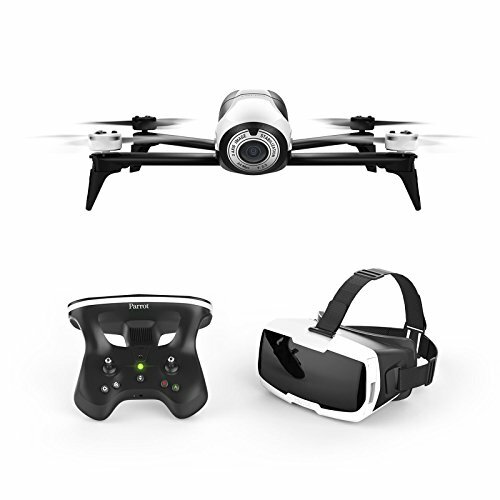 What do you think this JJRC H28C Quadcopter Camera video?